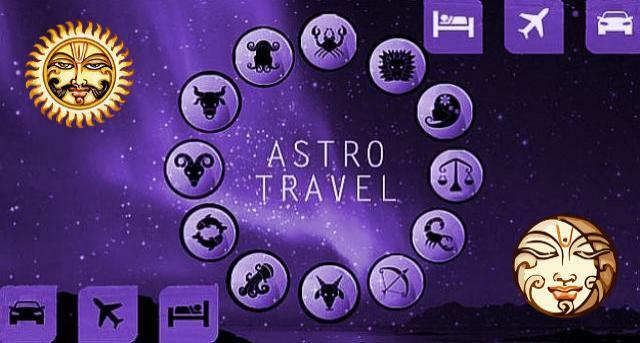 In Garuda Purana, Vishnu reveals to Siva, Yogas & Muhurtas, good or bad lunar and week days as per Vedic Astrology when travel should be avoided or undertaken for better prospects. Lord Vishnu told Shiva : ‘Various Yoginis (goddesses) dwell in different directions on specific lunar days and one should never set out for long journeys on those days. A yogini named Brahmani dwells in the East on Pratipada(first) and navami(ninth) of both the fortnights of each month and nobody should travel on both these dates towards east. Maheswari dwells in the north on second and ninth of both the fortnights of each month, so nobody should travel towards north on both these dates. Varahi dwells in the south on the fifth and thirteenth of both the fortnights of each month and hence it is unadvisable to travel towards south on the those lunar dates. It is the most auspicious yoga for commencing any work. The conjunction of a particular week day and specific nakshatra constitute this yoga. Few examples of Amrit yoga are Moola nakshatra falling on Sunday, Sravana nakshatra on Monday, Uttara bhadrapada on Tuesday, Kritika on Wednesday, Punarvasu on Thursday, Purva Phalguni on Friday and Swati nakshatra falling on Saturday. It is considered to be an inauspicious yoga and unsuitable for commencing any important work. Few examples of this particular yoga are Bharani nakshatra falling on Friday, Chitra nakshatra on Monday, Uttarashadha on Tuesday, Dhanishta on Wednesday, Shatabhisha on Thursday, Rohini on Friday and Revati nakshatra falling on Saturday.